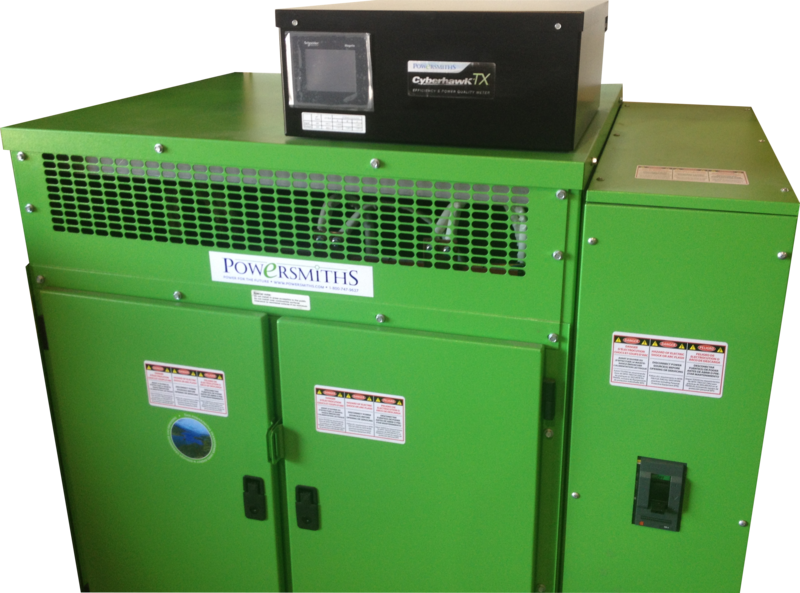 Cyberhawk TX simultaneously measures the input and output(s) of the transformer in one meter to enable accurate measurement of efficiency and losses. 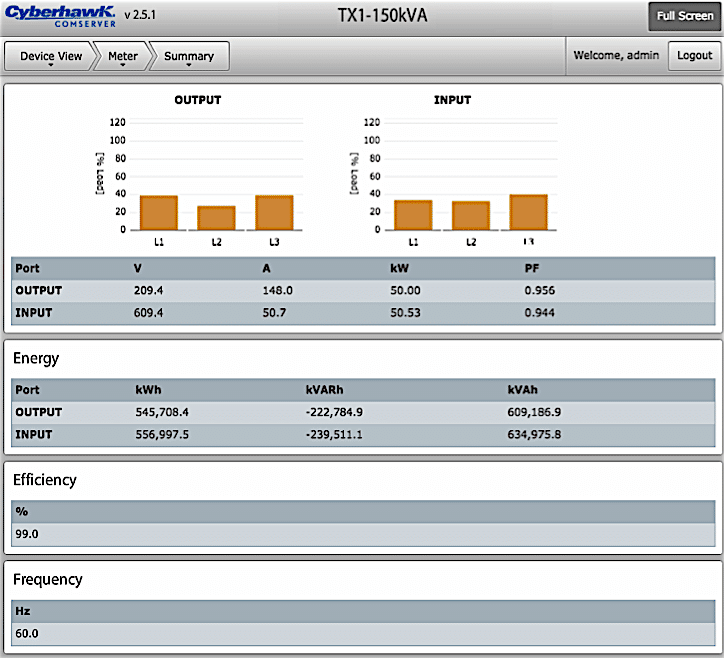 Additionally, extensive energy, power and power quality parameters, and comprehensive event logs of user-defined deviations make Cyberhawk TX an invaluable tool for informed management decisions. 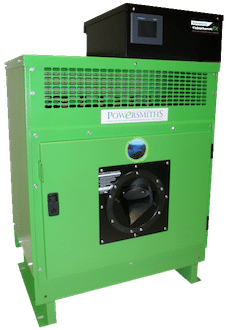 SMART-R3 includes the functionality of SMART-R2 plus a web server that provides a highly interactive browser-based user interface to access real-time data logs and trend graphs. 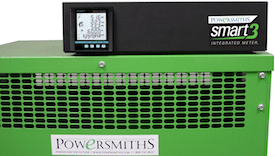 The SMART-R3 enables third-party systems to read data over an Ethernet-based network connection using Modbus TCP or optional BACnet/IP, and supports data push to Powersmiths WOW™ Sustainability Management Platform. Trend logs stored on the web server can be downloaded via the network or a computer directly connected to the meter allowing for further analysis. The SMART-R3B model includes an external measurement port for connecting to Cyberhawk EP-300. 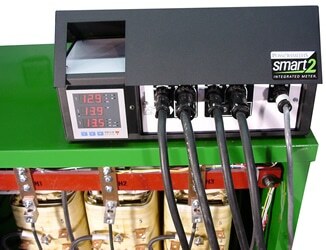 SMART-R2 is an energy and power meter that measures the transformer secondary (load profile). Data may be viewed via the local display or read by third-party systems over RS-485 using Modbus RTU. The SMART-R2B model includes an external measurement port for connecting Cyberhawk EP-300. SMART-1 is an external measurement port with simple twist-lock connections for the Cyberhawk EP-300 Portable™ meter. 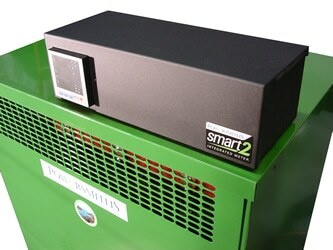 SMART-1 provides simultaneous access to transformer primary and secondary voltage and currents, which enables the EP-300 to measure efficiency, energy and power quality, coil temperatures and internal surge protection status (when supplied). Adapters are available to connect third-party meters.